The company MED-EL in co-operation Linz Center of Mechatronics GmbH and Johannes Kepler University has developed the Bonebridge and now the received the highest award for this from Austria, the State Award for innovation. Bonebridge contains an audio processor that converts threshold sound waves into electric signals that are then transferred transcutaneously to an implant in the body. 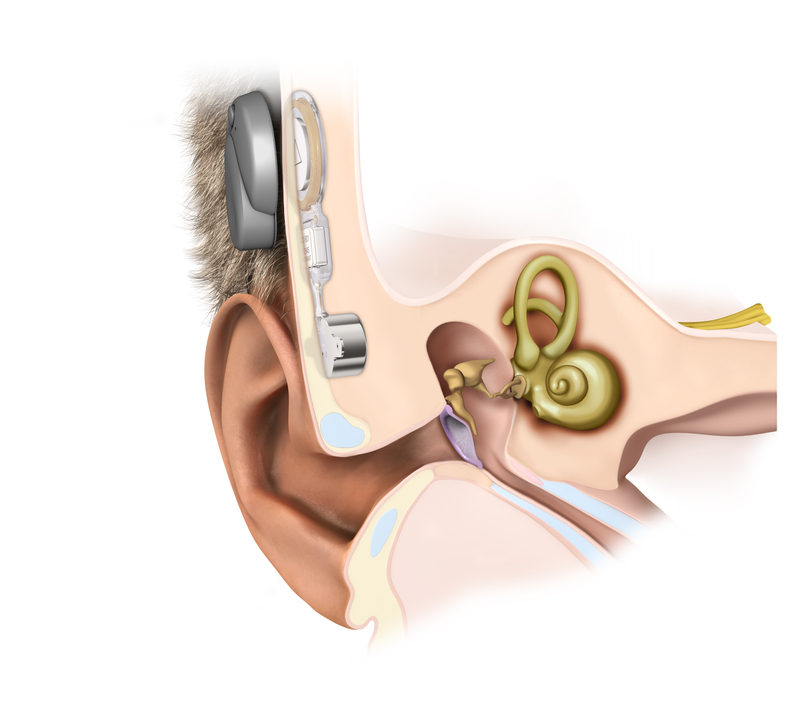 This is anchored in the petrosal bone behind the human ear and transforms the signals into mechanical vibrations. From there, nature takes command again; the vibrations are transferred from the skull to the inner ear (cochlea), where the brain processes them normally as sound for non-hearing-impaired persons. For persons affected by disturbances of sound perception and sound transmission, the effects are enormous. Patients who were treated had their speech recognition restored and experienced a significant increase in quality of life. Additionally, the implant is non-intrusive: due to its anchoring in the bone, the middle and inner ear do not need to be opened. Unique worldwide, these research results have achieved a world market within only two years and meanwhile are used internationally by more than 200 surgeons. We are proud of to be part of such a great project. Thanks a lot.